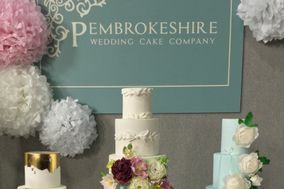 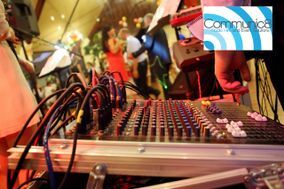 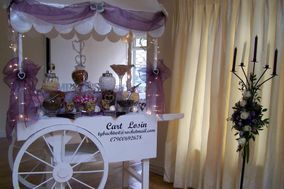 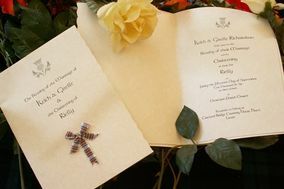 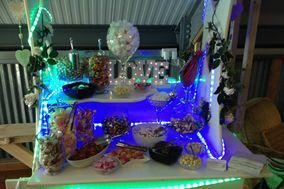 Weddings Pembrokeshire ARE YOU A SUPPLIER? 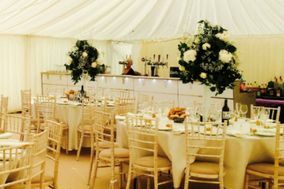 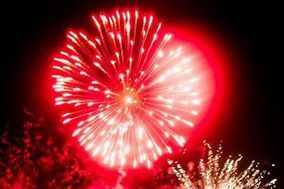 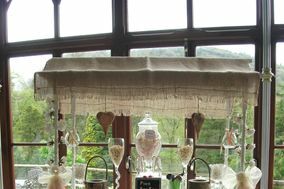 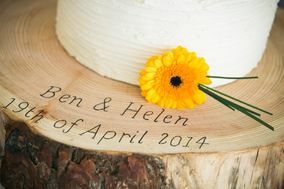 Wedding Guide in Pembrokeshire: Discover here the indispensable guide to organising your wedding as you have always imagined. 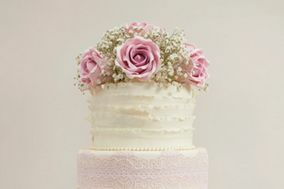 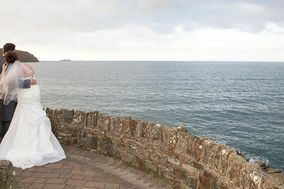 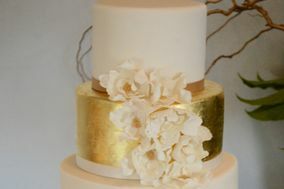 All companies in Pembrokeshire specialising in weddings: the best professionals in receptions, wedding venues and event planners; classic dresses or the latest trends from top designers; all the necessary details for your civil or religious wedding; and any supplier and specialist you might need to plan your dream wedding.